If it’s not available in your market, do you have a stake in the success of Firefox OS? We brought in an expert that says “Yes!” and explains why. 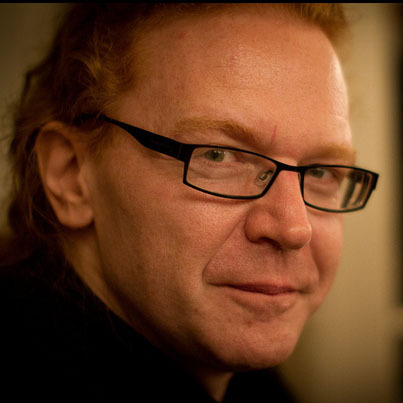 Q: Christian, how are you involved with Firefox OS? A: I worked with the system, I helped developers port their apps to it and I spend hours and hours writing about it, making demos and talking to the press and anyone who’d stand still long enough (or sit on a plane next to me). 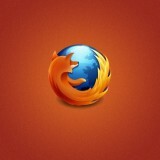 Q: Why do you think Firefox OS is important? A: Here are a few reasons. 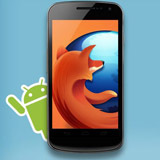 Firefox OS kills the idea of mobile Web connectivity only being for the rich in the western world. Yes, for those in the US or the UK having a new shiny phone every half year is not an issue. But that is just not affordable to everyone, and even if it was, in many countries if you have no credit card you couldn’t even buy apps for those phones. This is unfair, elitist and plainly against anything the web stands for. Firefox OS is affordable, and apps can be bought on prepay or on your phone bill. 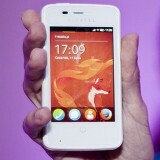 Firefox OS is the web in your pocket. It is Firefox and nothing else (other than a Linux core to access the hardware). Thus I will not be told to “download the native app” when I go to Web sites that are perfectly fine to use. Firefox OS is the platform HTML5 deserves. For developers, our HTML5 solutions are finally first-class citizens. We are not shoved into a slower Web view and told we can not access the hardware. 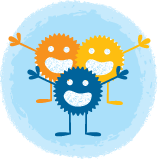 Firefox OS apps are Web-distributed apps. Users can go to the marketplace and find our apps by hand or via review or they could search for a certain song, movie, football team and dish and find our app that way. App discovery is as simple as using the Web and finding Web sites.